A beloved Austin brewpub needs support. In a letter sent to members last week, Black Star Co-op Pub & Brewery asked for increased patronage in January in order to keep its doors open. "In the face of historically slow sales, Black Star Co-op is experiencing a cash flow crisis that immediately threatens the business. If sales continue on as they are now, we could close our doors by the end of the month," says the notice. 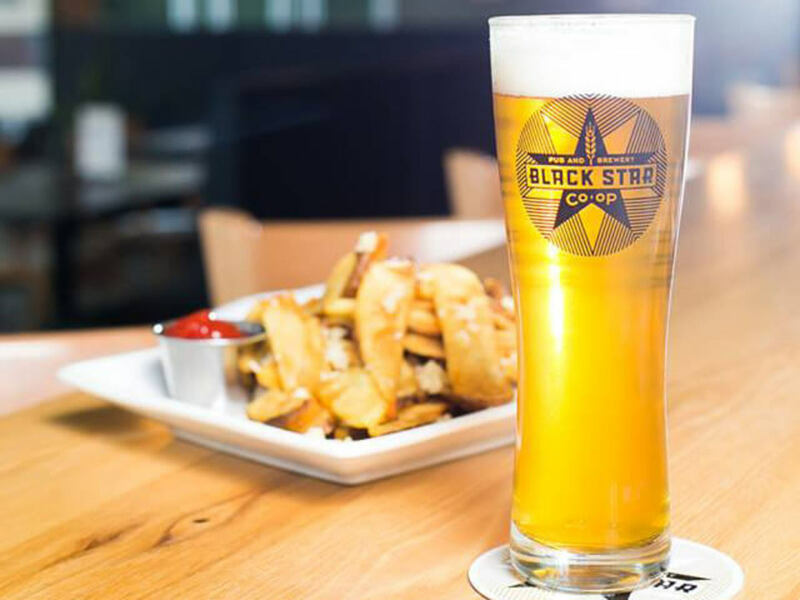 Black Star is a cooperative, meaning the company is owned by over 3,000 Austinites who each pay a $150 membership fee. In return, member-owners receive one share of the business, voting rights, and a say in the direction of the company. However, the brewpub has relied heavily on food and drink sales since it opened in 2010. Memberships account for only 6 percent of gross sales per month. The company has already taken measures to keep Black Star afloat, including adjusting wages, reducing benefits, and laying off employees. "To ask further sacrifices from our workers would challenge the co-op's very identity," says Black Star. The news of a possible closure has already mobilized the community. Since the letter went out, membership has increased, and Saturday, January 7, was Black Star's biggest day of sales ever. "Austin is a great town. The response we’ve seen has been so inspiring. One of our workers said, 'My spirit for this place is invigorated' after this weekend. So, we’re immensely grateful — and we’re now just trying to make sure we do right by all of this goodwill," Lawrence Watson, a member of Black Star's marketing team, tells CultureMap. Management is already looking at ways to "make the business more sustainable so that it may withstand future slow periods." The brewpub maintains that the only way to save Black Star — and keep it running for years to come — is for people to come in and enjoy the craft brews and Texas-inspired grub. 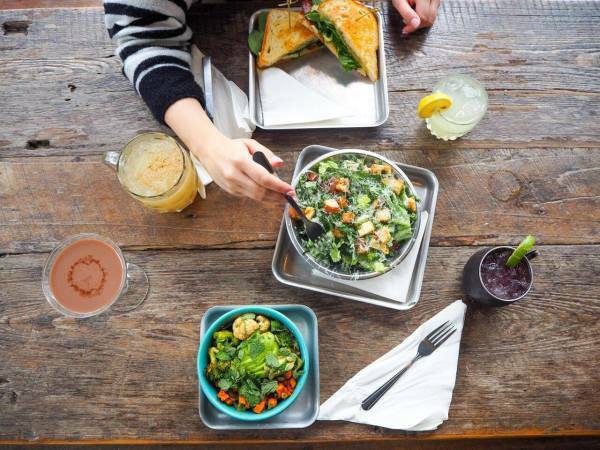 "Black Star Co-op can't exist without the support of its member-owners. That was true in the beginning, when the co-op was just a dream, and it's true now," reads the initial letter. "So grab some friends and come in for a beer and some food. If you have a good time, please come in again — sooner rather than later. We're counting on you."